Buy online top Cebo Campo Spanish shoulder of iberian pigs. 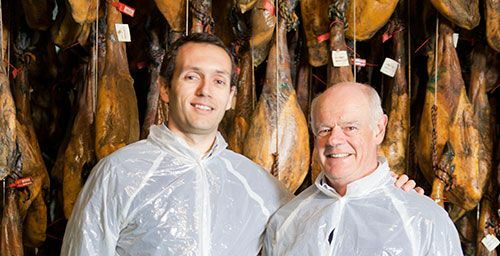 Top Cebo Campo Spanish shoulder made in traditional way from genetically selected iberian pigs raised in Extremadura. 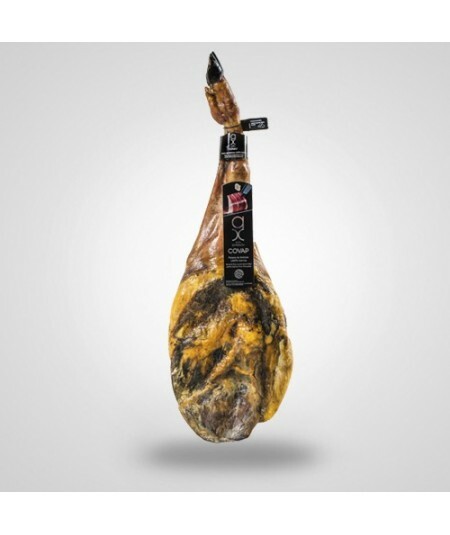 Spanish shoulder made in traditional way from genetically selected iberian pigs, exercised in Extremadura fields, fed with cereals and aromatic grasses that provide it an excellent taste.